Superintendent Minister of the Methodist Church in Saint Lucia Seth Ampadu, has asserted that leaders must demonstrate integrity. “If you are a leader, you must not do things that would give people the opportunity to distrust you,” he told reporters Tuesday. 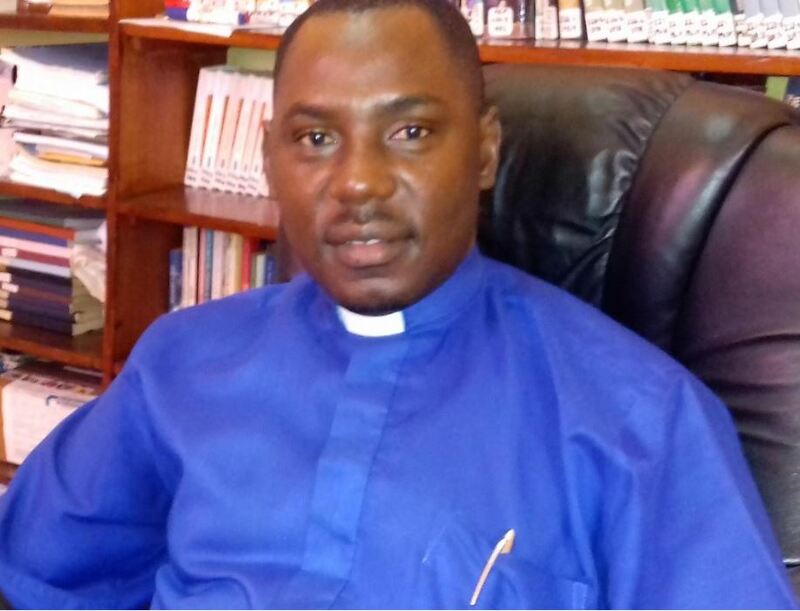 The Methodist Minister spoke against the backdrop of news that broke last weekend that Doctor Ubaldus Raymond had resigned as a Senator and Minister of the Public Service. The news followed the release on social media of portions of sometimes salacious conversations between a man widely believed to be Raymond and a female with a distinctly Trinidadian accent. During the conversation, the man describes public servants in Saint Lucia as lazy. The couple also make plans to travel to Jamaica. “Everyone is looking up to leaders, therefore leaders must possess integrity,” Ampadu stated. The Clergyman described leaders as persons showing the way. “Therefore if leaders are involved in scandals, what kind of signals are we sending to the community?” He said. He explained that leaders need to lead by example so that people will not have an opportunity to question ‘our character’. “Whatever has happened, has happened. I think if it is true, then it is something that we need to be worried about, because leaders are there to set good examples for the people,” Ampadu asserted. Nevertheless, he noted that as human beings people falter in some way. “That is why Jesus said ‘He who is without sin, cast the first stone’,” the Methodist Minister observed. “But when someone commits such an act, we need to be able to accommodate the person because we all falter one way or another. So as a church we need to help the person to be built up,not to destroy,” he explained. Ampadu declared that the church exists to build up,not to destroy individuals. He said when someone falls into temptation it is not the duty of the church to judge the individual, but to boost the person’s morale so that they do not end up in a worse situation. Seth, politics and the prince of darkness works hand in hand; there’s no 2 ways about it! politics is tricks, politics is lies, politics is power, politics is confusion, politics is dirty and all other vices, makes it a game of darkness, there is no God in politics!